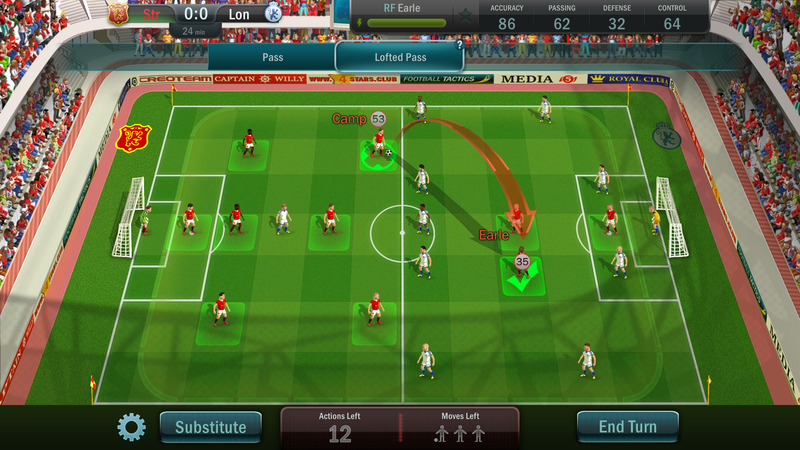 Football, Tactics & Glory has turn based football matches and a full campaign with a skill and class system. There is also an online mode mentioned but it remains to be seen if this is added into the mobile version. The interesting thing about the announcement of the porting house is there is no mention of a release window for the mobile versions. In fact, there isn’t even a mention of both iOS and Android. It is likely coming to both given “mobile" but there is only a release window for the console versions which is the third quarter of this year.